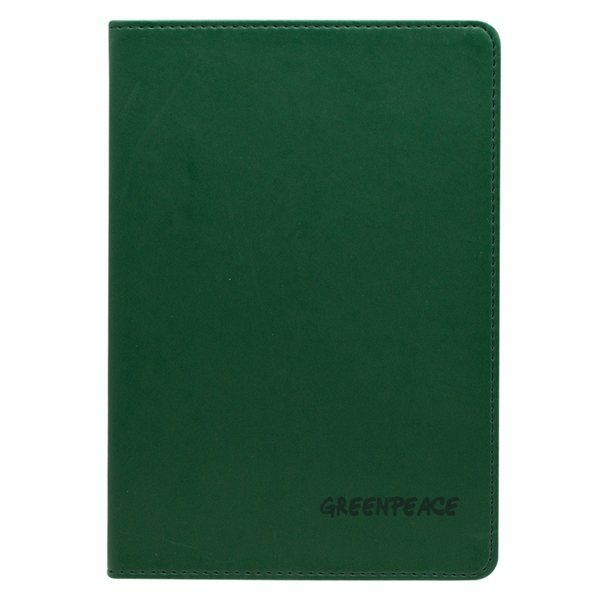 Write like one of the greats in this Hemmingway Journal! 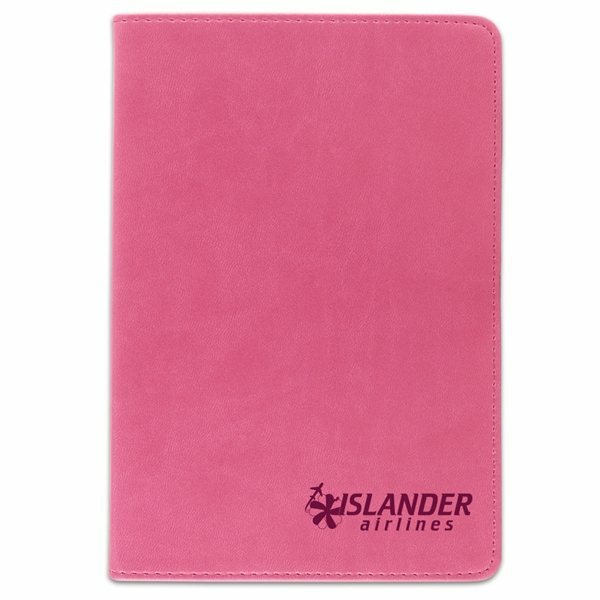 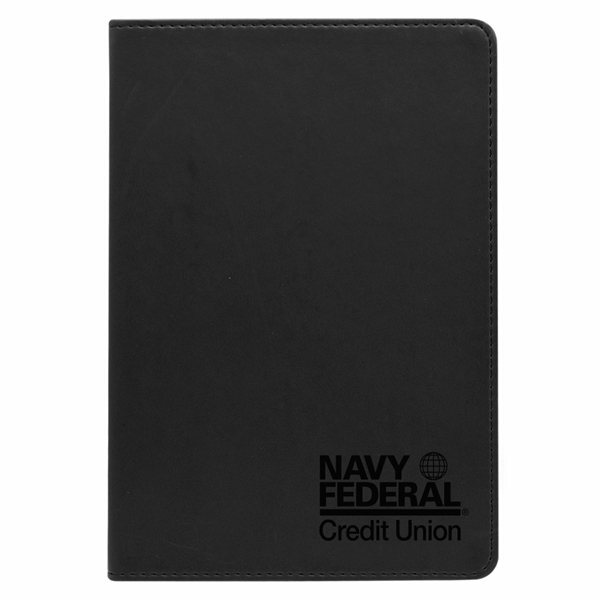 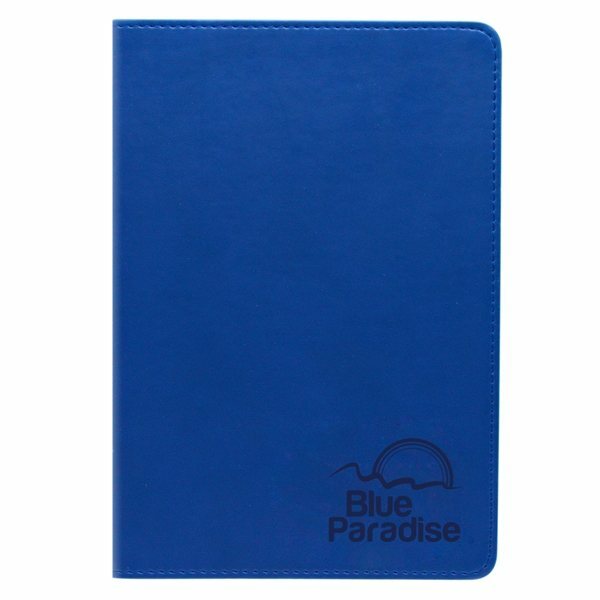 It puts a stylish twist on an old classic, featuring a soft touch, polyurethane leatherette cover with bright solid colors and a customized laser engraved imprint of your company name, logo and advertising message. 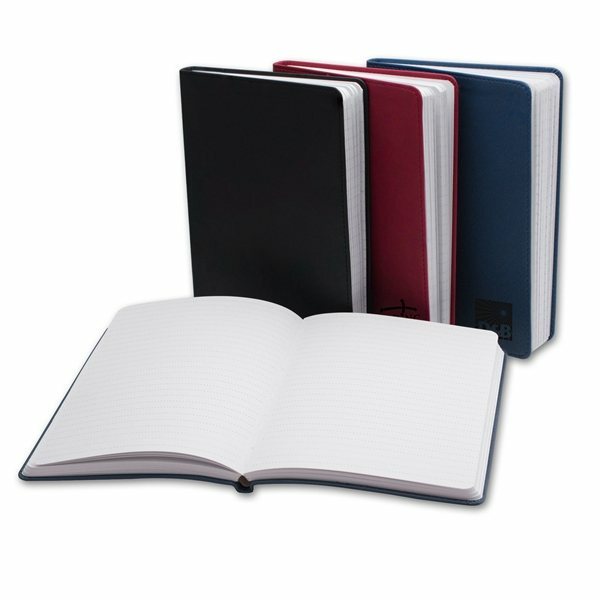 It includes 100 sheets of 5" x 7" 100 gram lined paper. 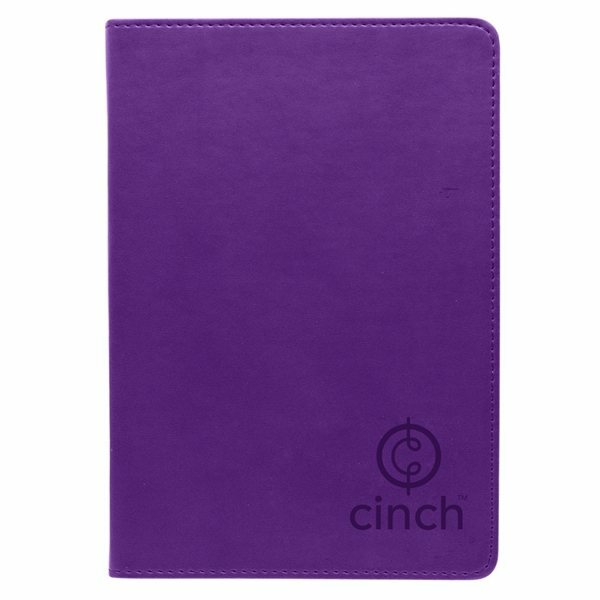 Choose from five available colors to really make your brand pop when you hand this journal out at your next conference, summit, trade show or other marketing opportunity!